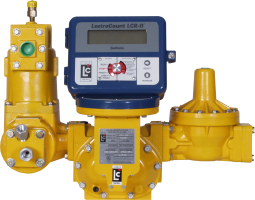 From its start in 1956, Liquid Controls, a unit of IDEX Corporation (NYSE:IEX), has been dedicated to providing high quality flow meters and accessories for accurate liquid measurement in both custody transfer and process control applications. Continuously branching out from the original military aircraft fueling requirement which gave us our start, we now serve a wide variety of industries. We are an authorized stocking distributor for Arizona.